Managing the customer service experience in your business is one of the key ways to keep customers coming back for your products and services again and again. And we’ve all seen how bad or even lackluster customer service can ruin a business in no time. With the prevalence of online reviewing and the way social media now gives everyone a voice, it’s easy for consumers to make it clear who does and doesn’t care about their clients. Some services, like LiveCha, are largely focused on the live chat program, ensuring that you have access to your clients whenever and (almost) wherever they need you. However, most live chat software services are part of a larger customer service management system. Services like Freshdesk offer businesses a way to connect through chat, process customer complaint tickets, stay in touch via email, social media, and tons of other great features. The point of these services is to connect to your customers from every angle. You are both reacting to their presented needs, and collecting the data you need to be proactive with your targeted marketing and help centers. Pricing is one of the major concerns for businesses, especially when they are just starting out. While most customer service management software providers offer tiers that can help any budget afford their plans, that’s not true of every service. Intercom, for example, is priced to meet the needs of much larger companies who have major customer service budgets. Companies like Zendesk can start smaller businesses off with more affordable plans, but be sure to watch what features you’re actually getting. Many times, the more affordable tiers include fewer features, making the software almost useless until you upgrade. Like many other software companies, bundles are a common trend in live chat services. Be sure to do the math before you buy a so-called “discounted” bundle. There have been proven instances of price gouging on these bundles when buying each service independently would have been more affordable. Finally, integration is the other key feature to look for with a live chat service. You need to be sure that your clients can reach you via any device or social media profile they are using. Most services are mobile-friendly, and some offer ways to integrate into the major social media websites. 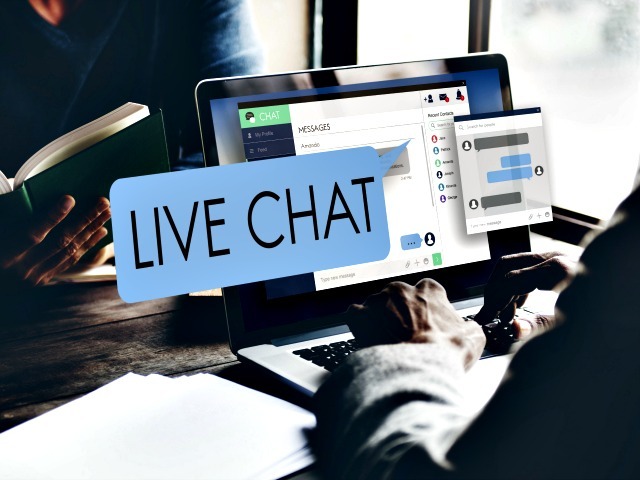 Others even offer ways to connect within other customer service software, such as combining LiveChatInc with Join.me for a more well-rounded customer service experience. Whichever you choose to use, this is one branch of your business that you can’t afford to ignore. By choosing to value your customer service team, and budget for a quality program to help them process tickets and chat, you’ll find that your customer loyalty will improve, as well as your overall business reputation. It’s hard to put a price on the value of good word-of-mouth.